Are you ready to retire and need to know how to pass your business on to your successors? We will sit down with you and provide a step by step plan. Allowing you to feel confident in your retirement and the future of your company. You are in good hands with our Certified Professional Accountant when it comes to your corporate tax returns. He will provide you with a Notice to Reader, which is a basic engagement statement. This will include your T2 return that you are require to file every year. 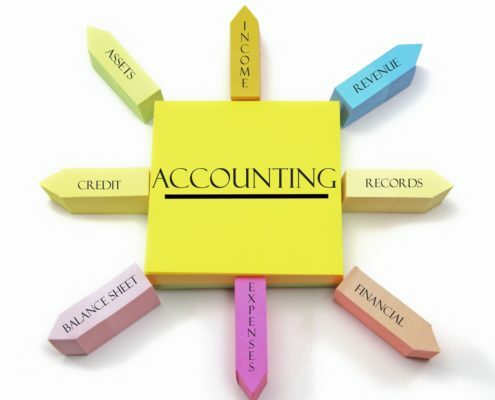 We can also provide you with financial statements. One on one meetings to review your goals for your corporation and create a plan to achieve them. Whether you are looking to minimize your taxes, increasing profits or maximizing the value of your business prior to selling we can help. What do I need to do to be compliant with the CRA? How do I properly take income from my corporation? What can I write off as a company expense? Should I have my vehicle in the company name? On-Core can also help you set up your minute book when you incorporate! We consult with you to design a tax plan that meets your needs. Personal taxes do not have to be a surprise at tax time. We look at your whole financial picture and . Interest in using our services?